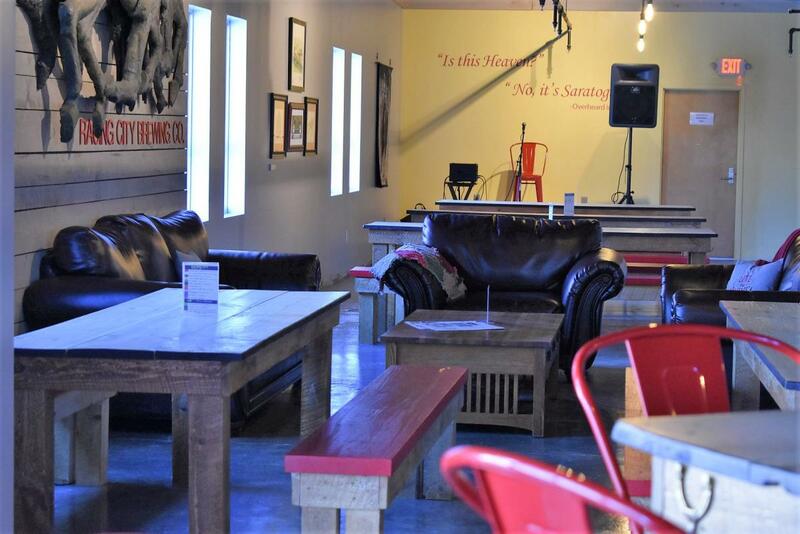 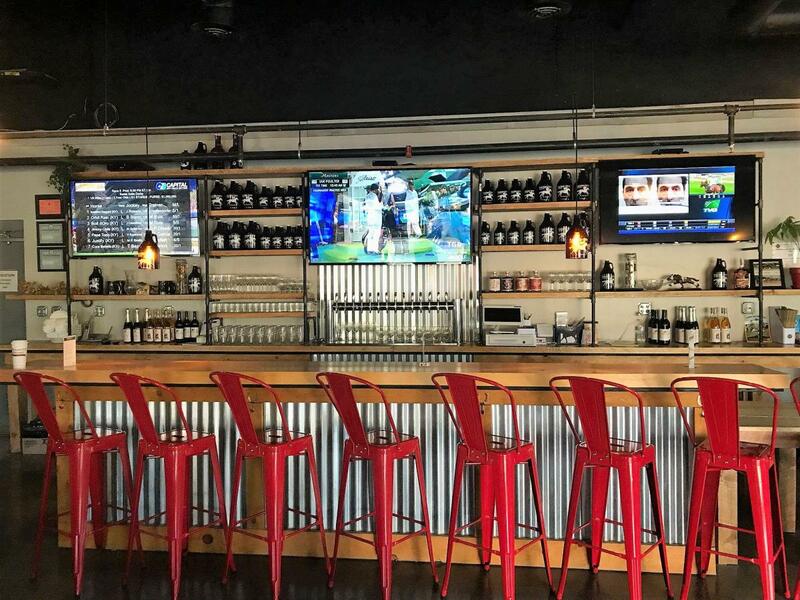 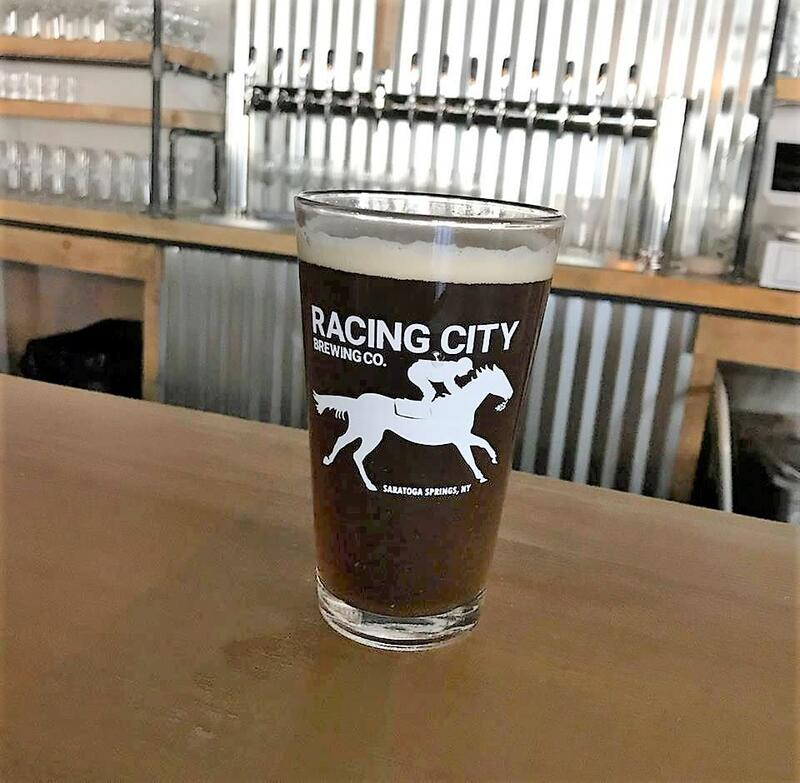 From a city where winning is everything and echoes of past glories can still be heard from the backstretch to Broadway, comes a family-owned brewery and winery that is inspired by it all. 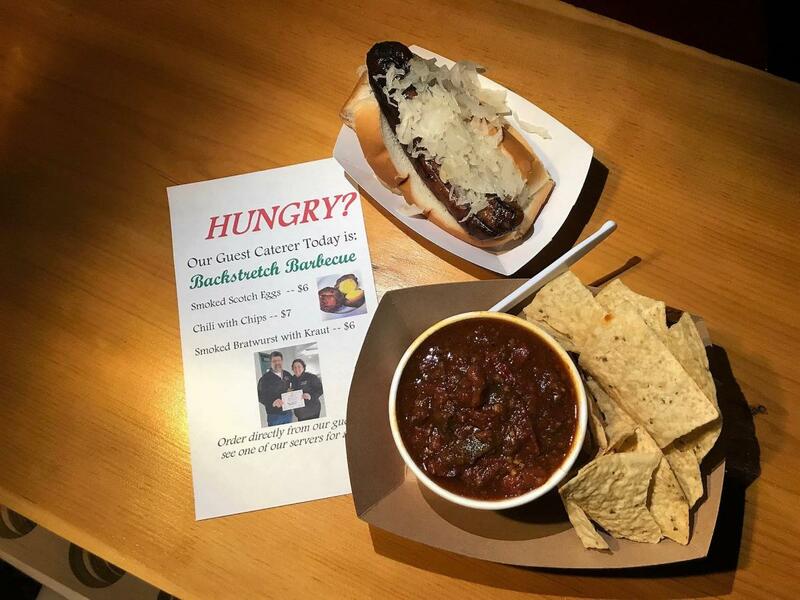 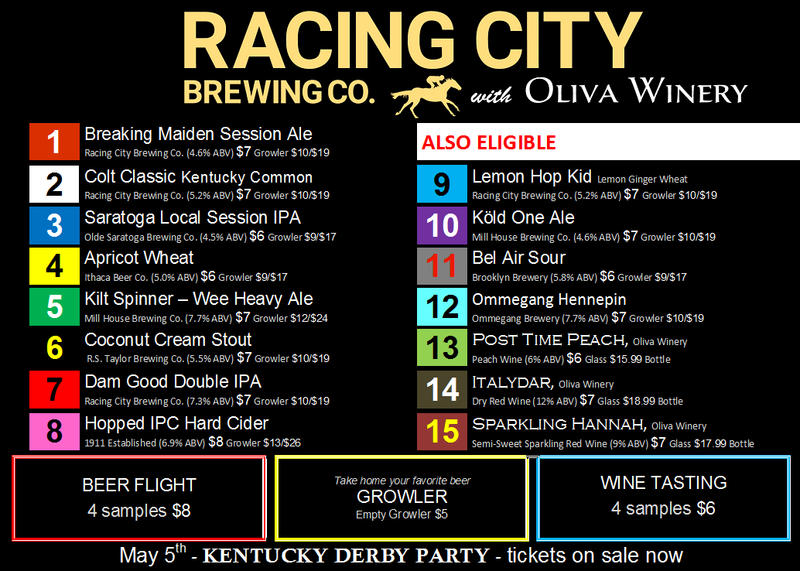 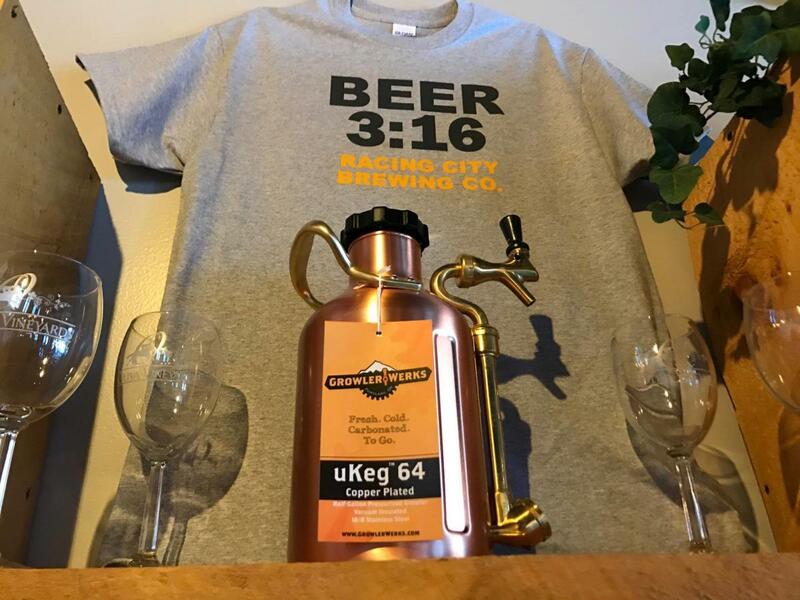 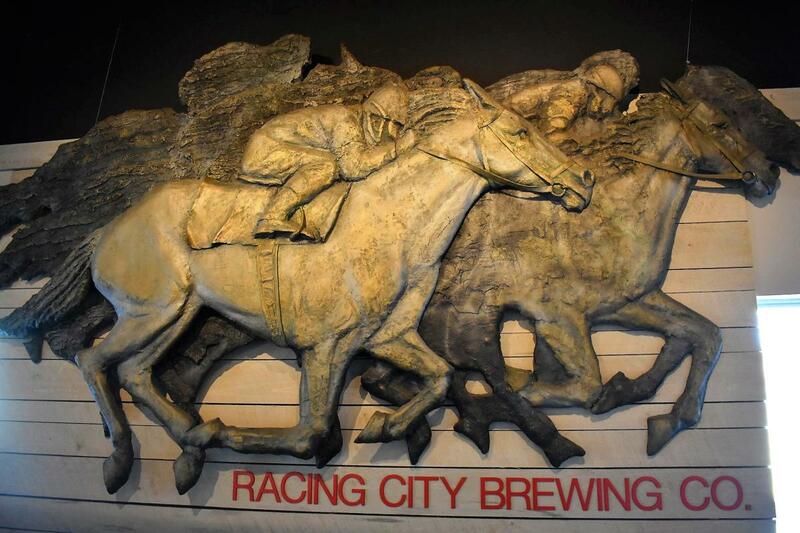 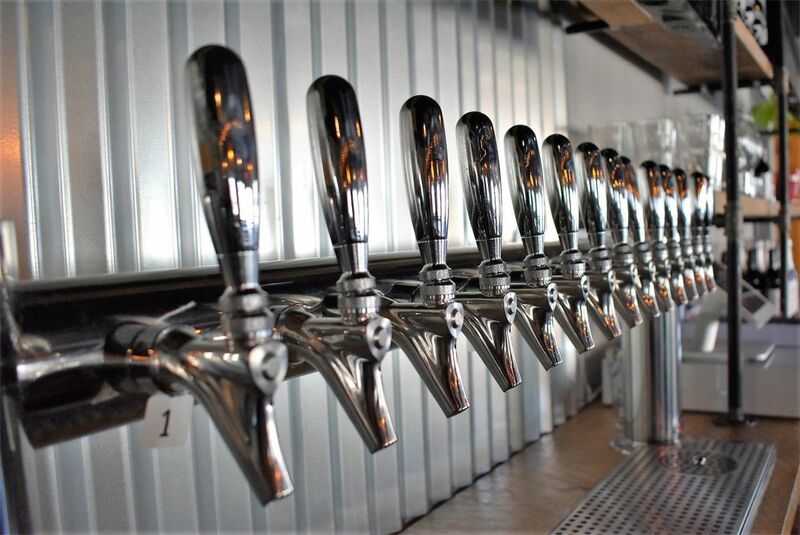 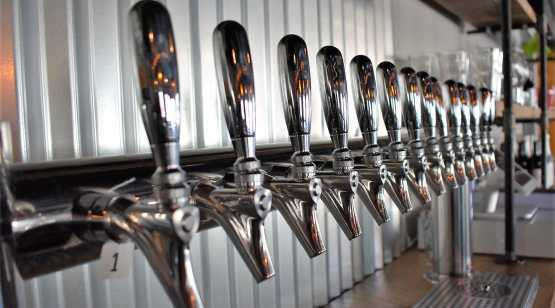 Racing City Brewing Co. with Oliva Winery is about more than just making good beer and wine. 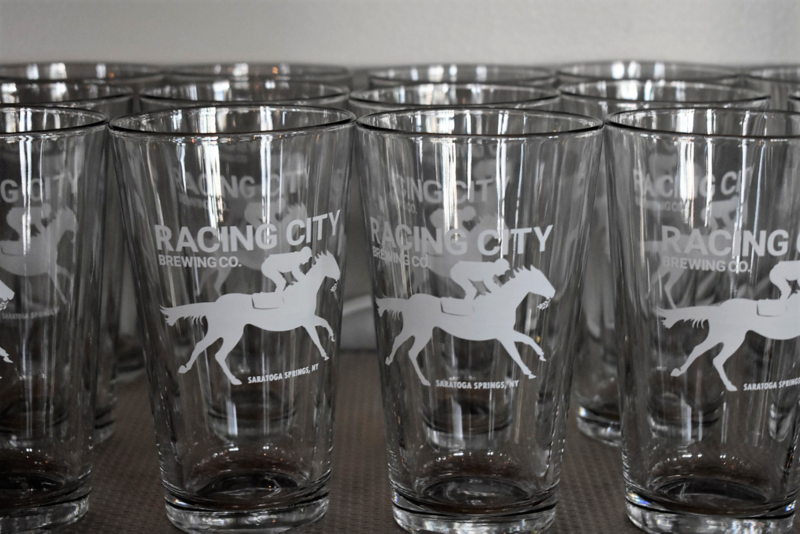 We're serving up a cold companion during a long afternoon of handicapping or a cozy confidante during an epic night out on the town. 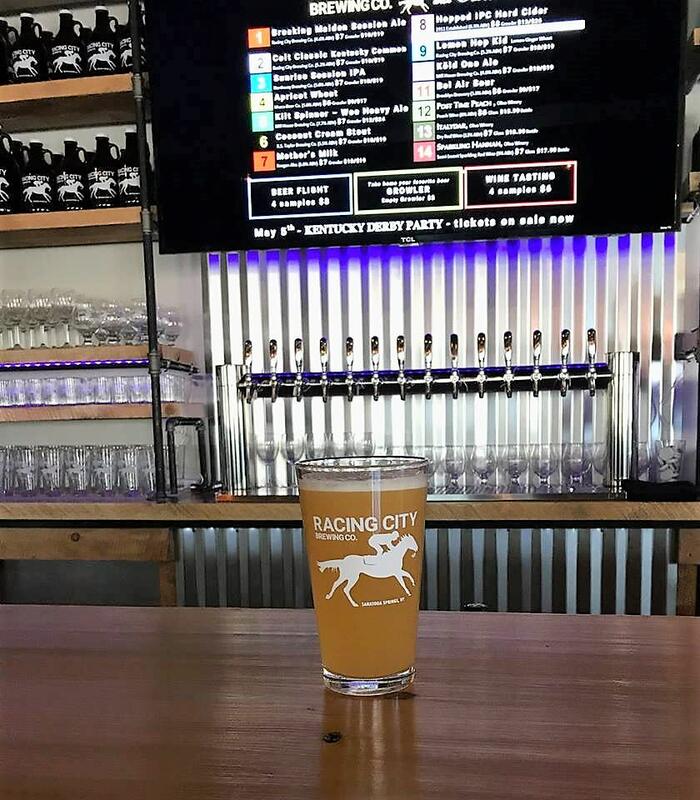 Crafted with the smooth sophistication of the Opera and the amplified aggression of Rock & Roll at our famous Ampitheatre, Racing City Brewng Co. with Oliva Winery is a product of its environment. 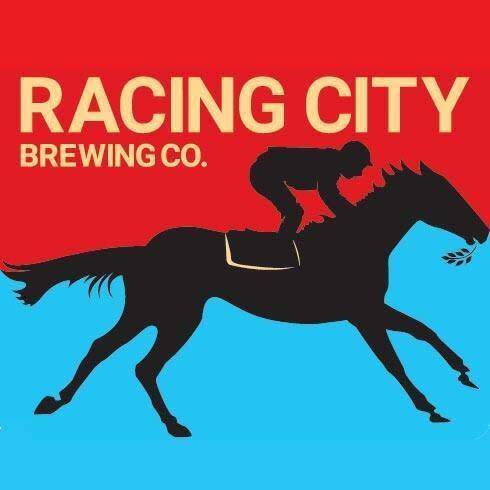 We are Racing City.